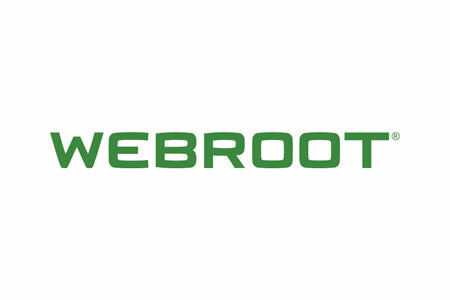 Webroot has published the results of a new study that examined how well small to medium sized businesses are prepared to deal with cyber threats. The study revealed the majority of SMBs are not currently equipped to deal with external cybersecurity risks and believe they are susceptible to external cybersecurity threats. 600 IT decision makers in the UK, USA, and Australia were surveyed by Wakefield Research on behalf of Webroot. All respondents were employed by small to medium sized businesses with between 100 and 499 employees. 96% of respondents said they believe their organization will be susceptible to cyber threats this year and while their organization is aware of the current threat landscape and the growing number of threats, 71% of respondents said they are not well prepared to address them. The main concerns are malware infections, mobile attacks, and phishing incidents. 56% of respondents were most concerned about malware, 48% most concerned about threats to company-owned or BYOD mobile devices, and 47% were particularly concerned about phishing. The fallout from a cyberattack is considerable. When asked to estimate the cost of mitigating a data breach, the average cost estimate was AU$1,893,363 in Australia, £737,677 in the U.K., and $579,099 in the U.S. In response to the growing number of cyber threats, SMBs are increasing their annual IT security budgets. 94% said their budgets for 2017 have increased since 2016. 90% of respondents believe outsourcing IT solutions would help them better protect their networks and data and increase their ability to deal with other aspects of the business. 80% of respondents said they plan to use a third party to provide one or more cybersecurity solutions in 2017. Currently only 23% of respondents said they have a dedicated internal cybersecurity team. 37% said they use a mix of in house staff and outsourced IT support for security and one fifth have an in-house IT team with some responsibility for security.